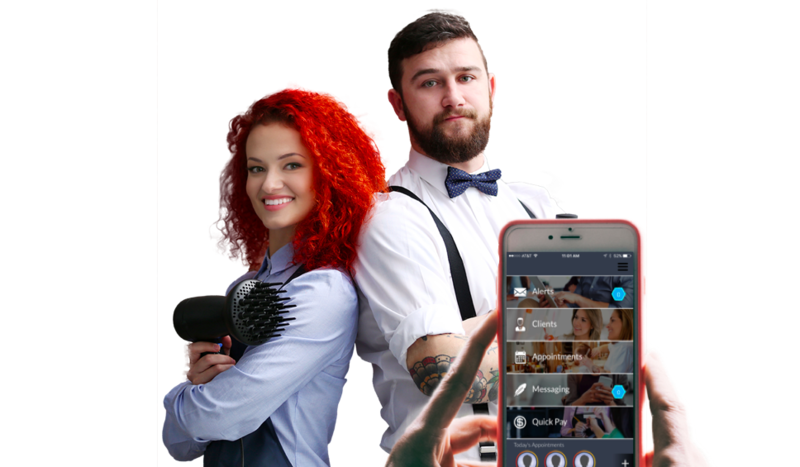 This is the new wave in technology for salon suites. 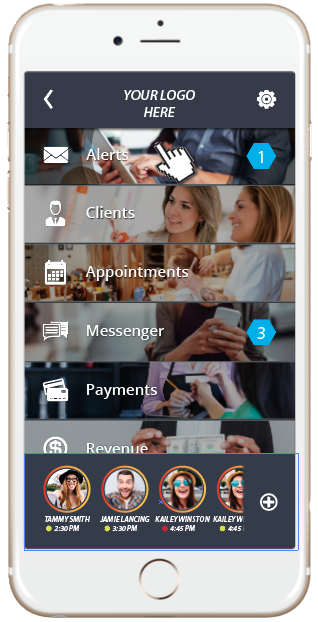 This is your own branded mobile app that is powered by S3 technology. This could be more valuable than your website. You want the specialists within your location to be successful. Offer them a free amenity that actually helps them manage and market their business. This is a win-win scenario for everyone. You can now offer the specialists within your operation a free client booking system that was designed for their specific needs. This amenity can be invaluable to them, and you now have a premier system to offer. Marketing is very important. Offer your tenants a system that can help them get new clientele to fill their books. Their success is your success. Point-of-Sale and Invoicing System built for Beauty Pro’s. Offer specialists more from a Point-of-Sale that was designed around their specific needs. Independent beauty professionals require a very specific system to handle their needs. We have built it. Specialists no longer have to worry about lost phones that aren’t backed up. All of valuable information is kept private and secured. Help them succeed. Tracking revenue and forecasting is a must. It is very important for any business owner to know how much they have made and how much they are projected to make in the future. Your specialists will have that information at their fingertips. Everyone texts these days. We built a text messenger specially for suite specialists. It’s free for them to use and separates their business life from their personal. Contact Us today to setup a free personalized demo! Letting us know who you are will allow us to provide the best information for you right away! Now is the time to ask us any questions you have, so we can answer them right away when an S3 representative contacts you! Ready to see the software in action?